This week, we began to learn about Australia. 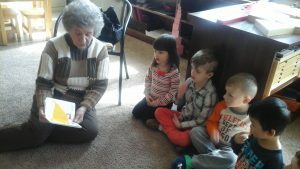 We learned that Australia’s Summer is durring our Winter here in Ohio! 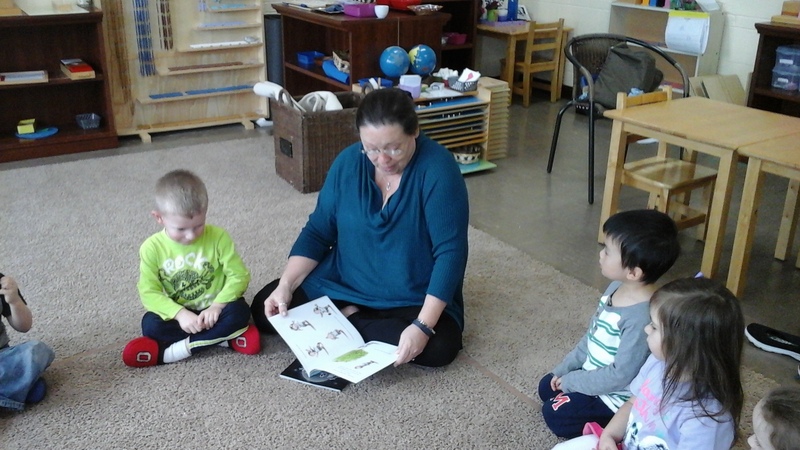 We also learned that kangaroos, wombats, and koalas live in Australia! 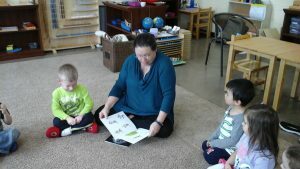 Ms. Mel also practiced some Japanese vocabulary with our students durring our Afternoon Group Lesson Time! We also had so much fun on our Pajama and Movie Day, we were able to watch great movies with the Best VPN made a netflix guide! 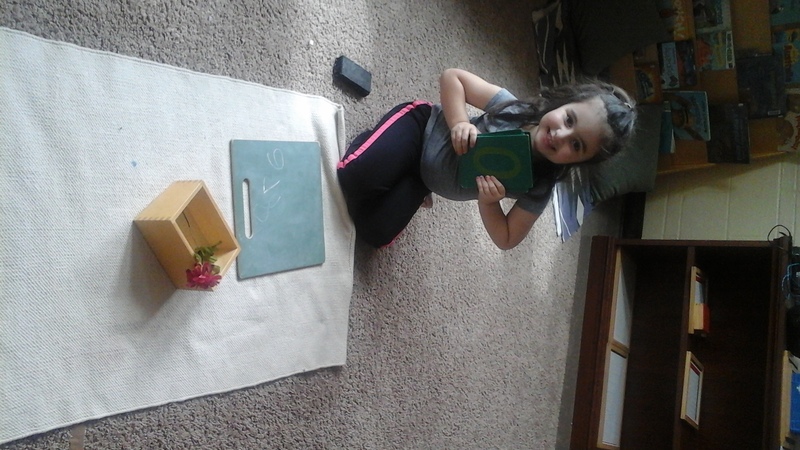 This sweet girl is practicing writing her numbers using the chalkboard! I watched her as she traced each sandpaper number with her fingers and then copied the numbers onto her chalk board! 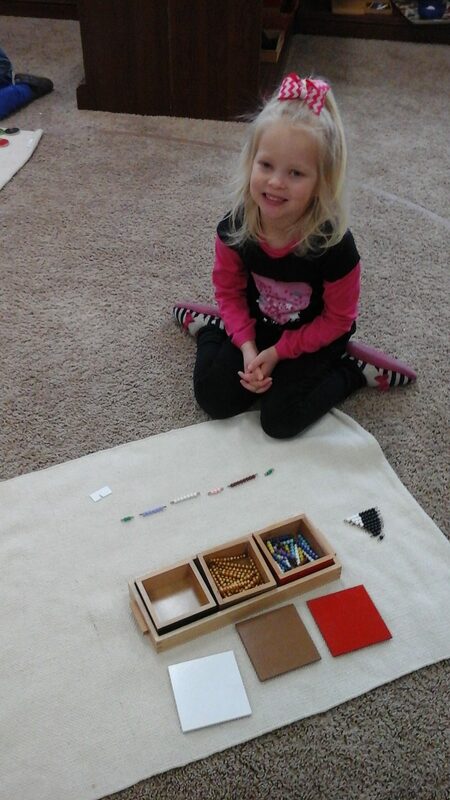 This child is working on the Addition Snake Game! 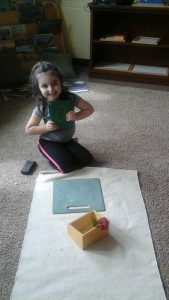 She is using this material to add groups of numbers to make denominations of ten! 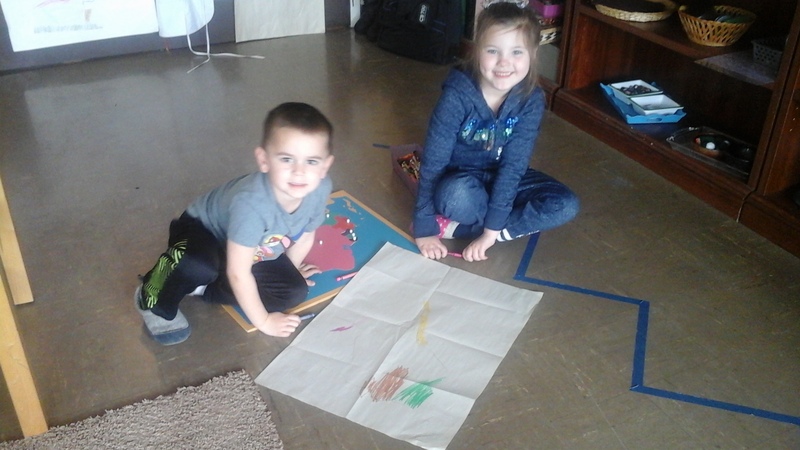 These two friends are working together to trace the Map of South America Puzzle! 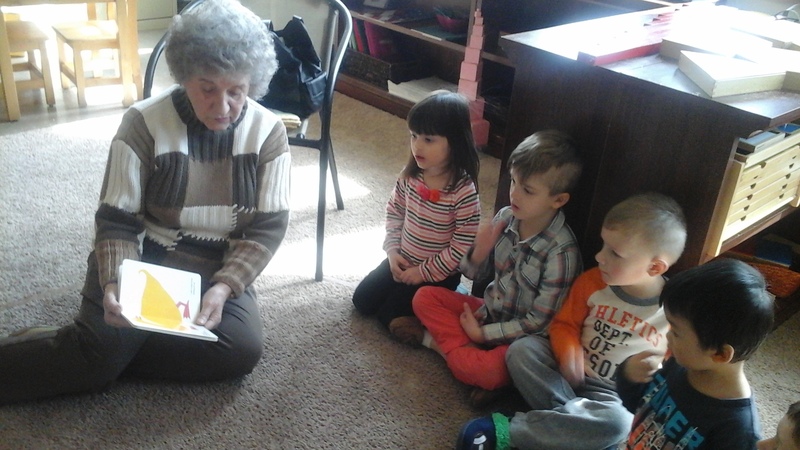 Mason’s Grandma’s both came to read to us! -Continuing to learn about Australia.